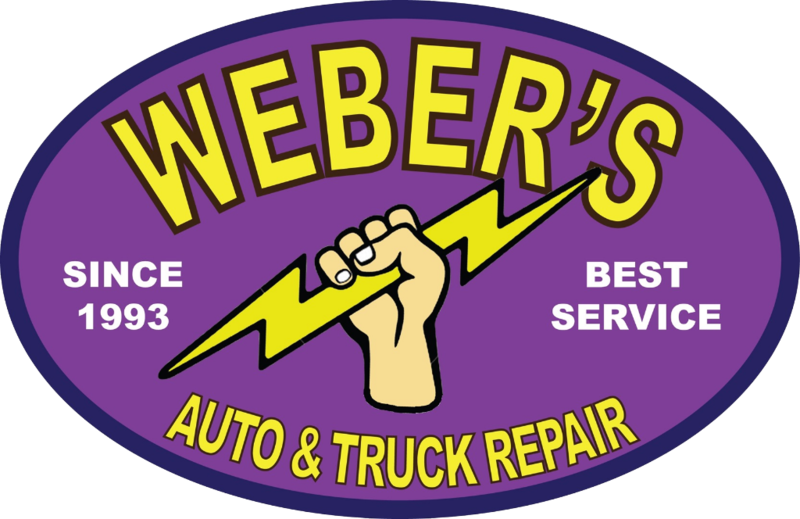 Weber's Auto Is A New Jersey Authorized Private Inspection Station . 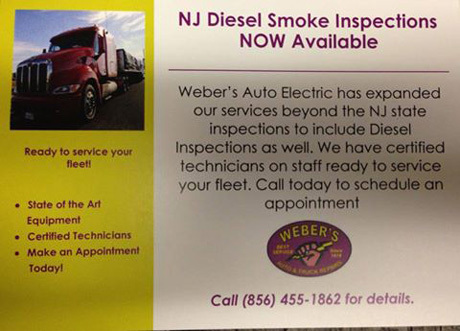 We Are Also A Licensed Diesel Inspection Facility, Certified For All Emissions Repair . If Your Vehicle Has Failed Inspection, NJ Requires You Provide The Failed Inspection Report . Don't Wait Until The Last Minute. 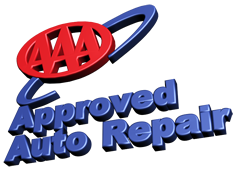 Call And Schedule Your Appointment Today (856) 455-1862 .